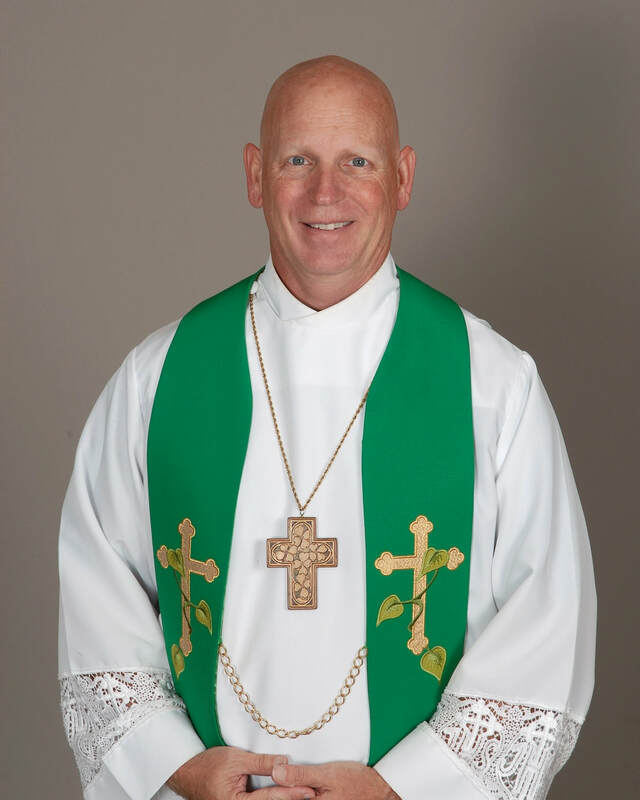 The Reverend Stanley W. Combs, has been pastor of Trinity Lutheran Church in the Hixson area of Chattanooga, Tennessee since May of 2014. Born in Daytona Beach, Florida, he was raised in the mountains of Western North Carolina. He graduated from Swain County High School in Bryson City, N.C. in 1980. He was selected to Who’s Who Among American High School Students. He graduated from Lenoir-Rhyne College in Hickory, N.C. in 1984 with a BA in religious studies and a minor in psychology. He served as Chief Justice of the student body, Inter-fraternity Council President and Vice-President of Theta Xi Fraternity. He was selected to Who’s Who Among American University and College Students. During his summers in college Stan worked at Lutheridge as a camp counselor and area director. In 1989 Stan received his Master of Divinity degree from the Lutheran Theological Seminary in Gettysburg, PA. He was ordained the same year and served as pastor of St. James Lutheran Church in Hallam, PA for 4½ years. 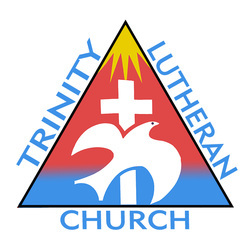 Prior to coming to Trinity, Stan served 20 years as the Lead Pastor of Zion Lutheran Church in York, PA. During that time the congregation grew from 90 to over 1300 members. Over the course of his years in ministry, Stan has served as a volunteer hospice chaplain and a police chaplain. He has also served as the Vice-chair of the Board of Directors of Lutheran Social Services of South Central Pennsylvania. In 2000 Stan received The Servant of Youth Award from the Lutheran Committee on Civic Affairs. His wife, Susan, is in the nursing field having both her nurse practitioner degree and certified school nursing certification. They have two young adult children, David and Rachel. While in Pennsylvania Stan and Sue were therapeutic foster care parents and over the years fostered a number of children in their home. They have two cats – Sweet Potatoes and Grace. Stan enjoys running, traveling, cooking and cheering on the Miami Dolphins, Baltimore Orioles and the Chattanooga Lookouts. The Reverend Christopher A. Smith has been a part of the Trinity team since August of 2017. He was born and raised in Nashville, Tennessee. He and his spouse Becky have 2 dogs, Peach and Gizmo. He is an avid tennis fan, loves movies and board games, and you will rarely find him without a guitar nearby. Chris holds a B.S. in International Relations from Middle Tennessee State University, a Master of Divinity from Candler School of Theology at Emory University, and a Certificate of Advanced Theological Studies from Pacific Lutheran Theological Seminary. This call to ministry has taken him from congregations, camps, and retreats all around the Southeast, to the San Francisco Bay, to the Rocky Mountains of Colorado, to the streets of Midtown, Atlanta, and the beautiful Hixson area of Chattanooga, Tennessee where he has served as Pastor.